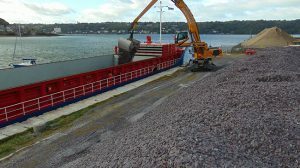 What is expected to be the final shipment this year – some 2,500 tonnes – to Redsun Garden Products, one of the largest producers of precast products in Germany, left Bangor port for Rotterdam earlier this month (October) in the 1,862-tonne Eems Stream cargo ship. 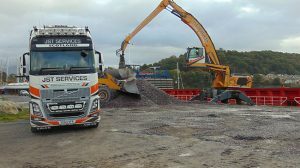 The Welsh Slate cargo comprised 300 tonnes of 20mm blue, 1,600 tonnes of 40mm plum and 600 tonnes of 40mm blue crushed aggregate which was delivered to Bangor over two days from Welsh Slate’s primary aggregates quarry at Penrhyn. It was the fourth such shipment this year to Redsun, bringing the total supplied in 2016 to 10,000 tonnes – a record for this booming side of Welsh Slate’s business. 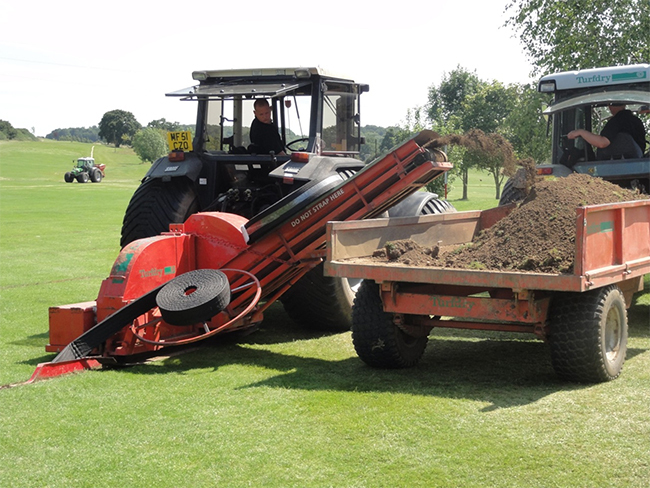 New members flock to The Rayleigh Club in Essex, thanks to year-round golf facilitated by new Turfdry Drainage System.